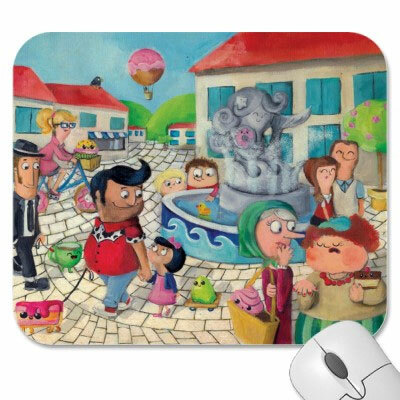 The Medium Mouse Pad Custom Printed is just 8.5 inch wide and has a height of 7.5 inch. If you are not a fan of large or small mouse pads, then waste no time and order these right now. You can use them as promotional items at meetings, hospitals, healthcare, household and education. They are custom printed with caution, so your advertisement won’t crack or rub off with long-term use. We are providing an option of requesting a proof. If you request a proof, then you will be emailed a digital mock-up of how your order might look like. Feel free to call us if you require any assistance placing the order, our representatives are here to assist you.